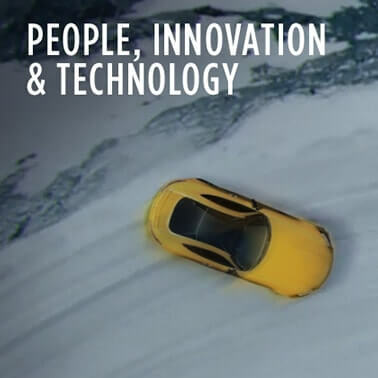 In its application of its Social Responsibility Policy for Occupational Health, Safety and Rights, and Environment and of its Quality and Health, Safety and Environment Policies, Pirelli is very active in the field of Management Systems that it uses to improve the quality, effectiveness and efficiency of its processes and further reduce their impact on employee health, work safety conditions and the external environment. Since 1970 the Group has its own Quality Management System introduced gradually in all centres of production and since 1993 Pirelli has obtained the certification of this system in accordance with ISO 9001. 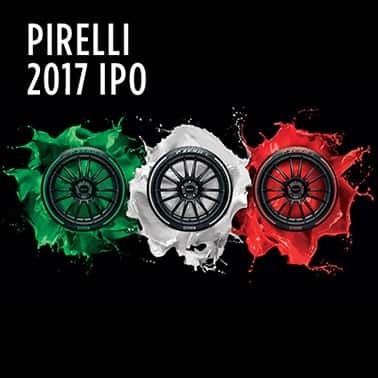 Starting from May 2017, Pirelli has been implementing the transition plan of its Plants and the Headquarters to certification according to the new ISO 9001:2015, which will end in March 2018. At the end of 2017, the Headquarters and 75% of the Pirelli plants achieved the Quality Management System certification according to ISO 9001:2015, while the remaining 25% is certified according to ISO 9001:2008. In 1999, the Group obtained certification for its Quality Management System in compliance with ISO/TS 16949 and it has since maintained compliance with the standard as currently applicable. Following the evolution of the ISO 9001:2015 standard and the new IATF 16949:2016 (Automotive Scheme that became private), Pirelli has achieved the certification of the Quality Management System in 75% of its Plants, which are eligible as of 31/12/2017, while the remaining 25% is certified according to ISO/TS 16949:2009. The completion of the transition plan is expected by May 2018. Since 1993 the Materials and Experimentation Laboratory of the Group and since 1996 the Experimentation Laboratory of Pirelli Pneus (Latin America) have obtained the Quality Management System, and have been accredited according to the ISO/IEC 17025 standard. This system is maintained in accordance with the current standard and the ability of the laboratories to perform accredited tests is evaluated annually. The labs participate in proficiency tests organised by the International Standard Organisation, by ETRTO or by international circuits organised by auto makers. The Product Certifications, which allow the commercialization of the products in the various markets in accordance with the regulations laid down by the different countries, are regularly managed by a department dedicated to the area of Research & Development. The main Certifications secured by the Pirelli Group concern the markets of EMEA (Europe, Middle East and Africa), NAFTA (North America Free Trade Agreement), Brazil, Argentina, Uruguay, China, India, Indonesia and South Korea and involve all Pirelli plants. These Certifications periodically require factory audits by ministerial bodies of the countries concerned or bodies delegated by them, with the aim of verifying product compliance at the Pirelli production sites. 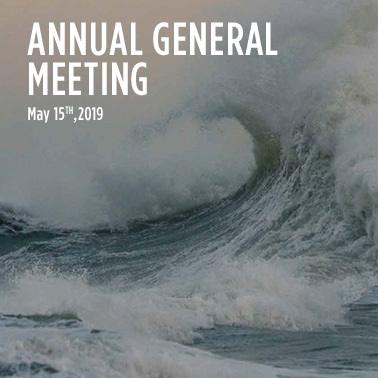 The international standard ISO 14001 was adopted by Pirelli in 1997, and since 2014 all certificates have been given further ANAB international accreditation (ANSI-ASQ National Accreditation Board: US accreditation service). 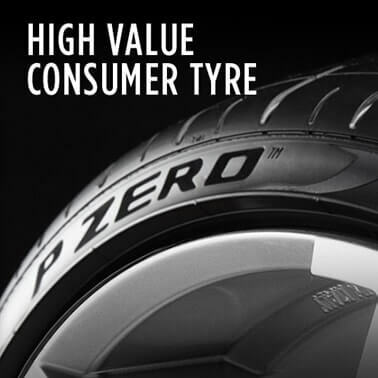 In 2017 the tyre testing field in Vizzola Ticino and all the industrial production facilities of Pirelli Tyre, with the only exception of Jiaozuo, have Environmental Management Systems certified under International Standard ISO 14001:2004. 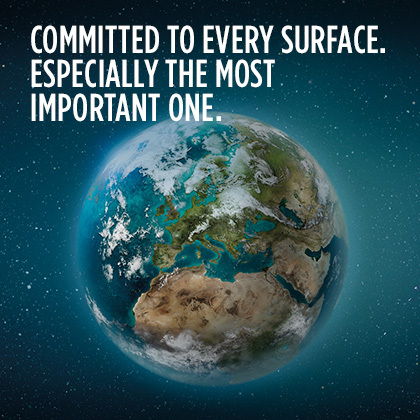 In 2017, the Pirelli Tyre production sites began the transition process of their Environmental Management System from ISO 14001:2004 to the 2015 version. In the same year, for the Jiaozuo plant, activities were started for the implementation and certification of the Environmental Management System according to the aforementioned ISO standard. The activity underlying certification, together with control and maintenance of previously implemented and certified systems, is coordinated on a centralised basis by the Health, Safety and Environment Department. 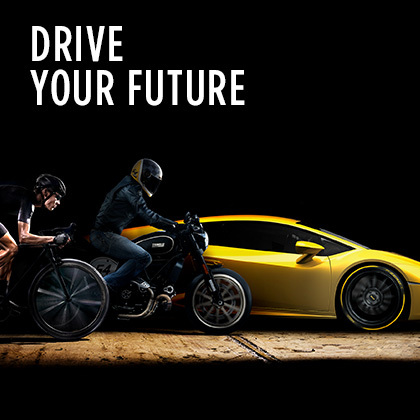 Pirelli adopts a Safety Management System structured and certified according to the OHSAS 18001:2007Standard. All certificates are issued with international accreditation ANAB (ANSI-ASQ National Accreditation Boardaccrediting body of the United States). Also in 2017, RINA Services S.p.A. was the evaluator of conformity of the health and safety management systems of Pirelli. At the end of 2017, all the production facilities are certified according to OHSAS 18001:2007, with the exception of the facility in Jiaozuo that joined the Group in the last quarter of 2016, and the facility in Rome (United States), where a management system is operative, applied under the OSHA Standards, similar to the OHSAS 18001 Standard. 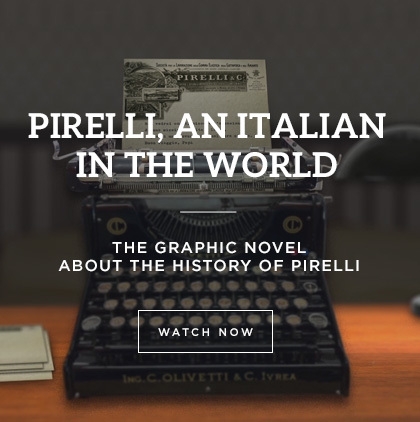 As publicly declared in the Group Social Responsibility Policy and in the Global Human Rights Policy, Pirelli does not use child labour or forced or compulsory labour. In accordance with, inter alia, the prescriptions of the SA8000® international standard, which was adopted by Pirelli in 2004 as the benchmark tool for management of social responsibility at its own affiliates, Pirelli monitors application of the prescriptions governing social sustainability and, in particular, compliance with human and labour through periodic audits commissioned to specialised independent consultants. These audits are conducted after constant coordination and monitoring by headquarters functions.